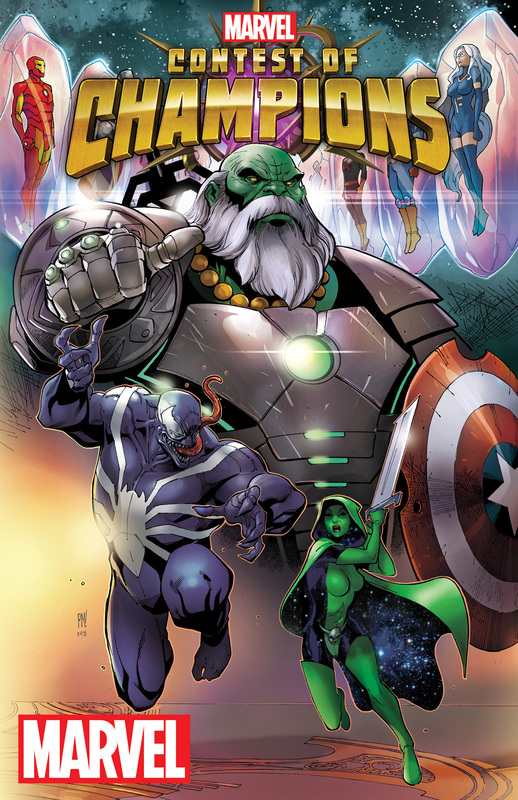 After the end of Secret Wars and the rebirth of the Marvel Universe, the Battlerealm is created: a broken section of space-time that’s filled with the shattered remnants of Battleworld. Here, a grand game is played in a cosmic arena where heroes must fight for their very survival and existence. This fall, no one in the Marvel Universe is safe! This is the CONTEST OF CHAMPIONS! The fate of mutantkind is decided here! 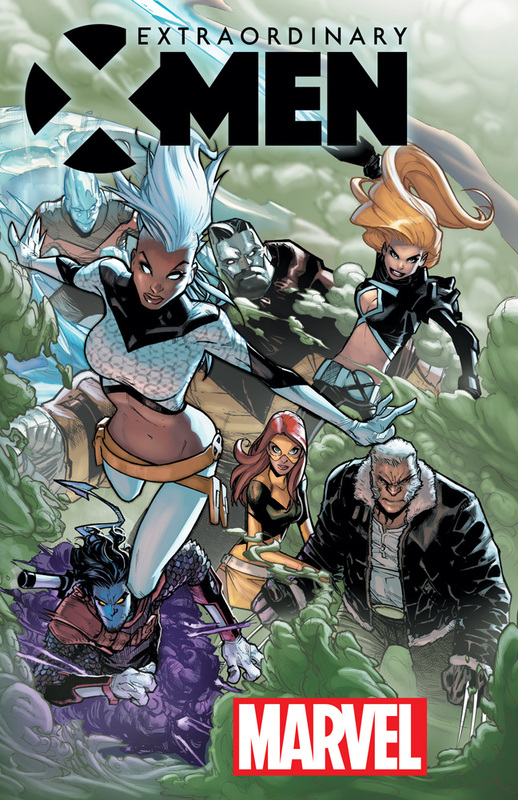 Prepare for a new team of X-Men for a new set of threats this fall as the Marvelous Mutants return in EXTRAORDINARY X-MEN #1! Eisner Award-nominated writer Jeff Lemire (All-New Hawkeye, Sweet Tooth) joins chart-topping artist Humberto Ramos (Amazing Spider-Man) for the flagship X-Men title of the post-Secret Wars Marvel Universe! Welcome to the new Marvel Universe, X-Men – hope you survive the experience! It all starts this fall as Lemire and Ramos bring you EXTRAORDINARY X-MEN #1! For more information, visit Marvel.com tomorrow for the full interview with Jeff Lemire and Humberto Ramos!